Give your guests the freedom to have a hands-free conversation anywhere in their room with this two-line, SIP accessory handset. 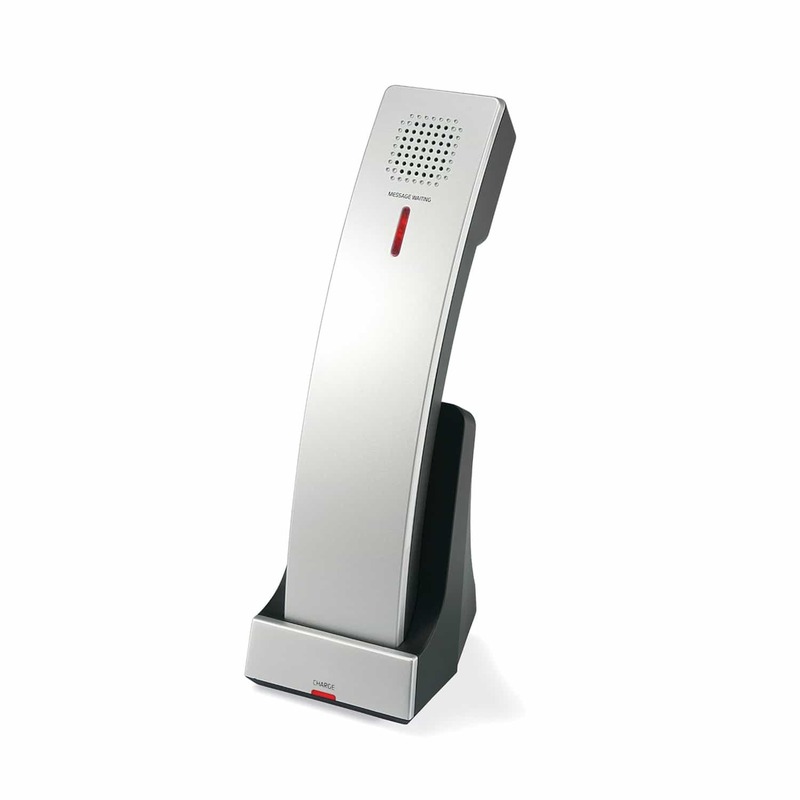 2-Line Contemporary SIP Cordless Accessory Handset with Speed Dials. Give your guests the freedom to have a hands-free conversation anywhere in their room with this two-line, SIP accessory handset. 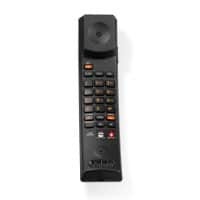 Its cordless design and speakerphone make multitasking easy. Requires CTM-S2421 Silver & Black base to work.